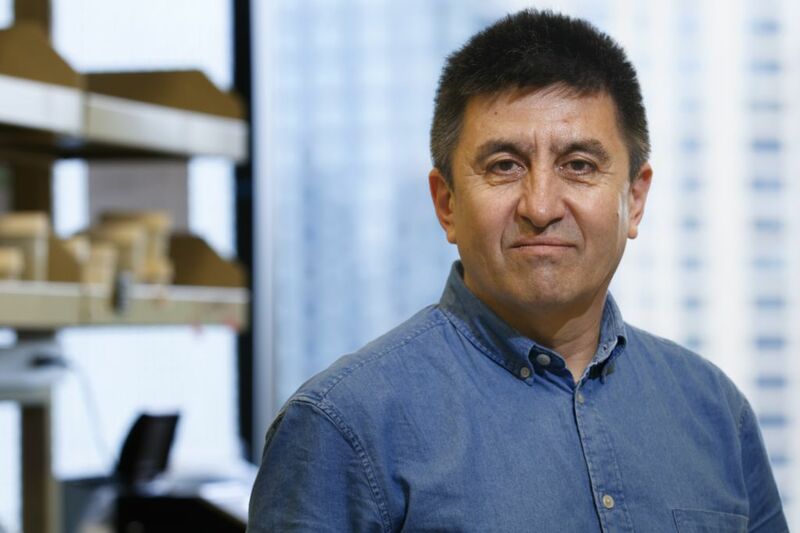 OHSU embryologist Shoukhrat Mitalipov, Ph.D., has been selected as one of Time magazine’s 50 most influential people in health care for 2018. Mitalipov, director of the OHSU Center for Embryonic Cell and Gene Therapy, was recognized for his work toward advancing the use of gene-editing tools to prevent inherited disease. The list, curated by Time’s health reporters and editors, recognizes 50 people who changed the state of health care in the United States this year, and bear watching for what they will do next. “It’s an honor to be recognized,” he said. OHSU established the Center for Embryonic and Gene Therapy under Mitalipov’s leadership in 2014. The center has established itself as an international leader in developing new techniques to treat or prevent genetic disease. Most recently, Mitalipov led a research team that provided new insight about the workings of DNA, the foundational building block of life. Using molecular scissors known as CRISPR, Mitalipov and colleagues discovered that by snipping a specific target sequence on a mutated gene, human embryos effectively repaired the break using the normal copy of the gene from the other parent as a blueprint. The center connects basic cell science, translational research and clinical testing in a cycle of discovery and innovation. Research performed at the center carries the promise of keeping people healthier as they age, restoring mobility for people with Parkinson’s disease or spinal injuries, and stopping familial diseases before they affect a new generation. Mitalipov, 57, was born the son of two teachers in Kazakhstan, then a part of the Soviet bloc, and went to college in Moscow. After receiving his doctorate in developmental and stem cell biology at the Research Center for Medical Genetics in the Russian Academy of Medical Sciences, Mitalipov conducted his postdoctoral training at Utah State University in 1995. He moved to OHSU in 1998.